How well does your school communicate in a crisis? YOU Threat Alerts are preset by the school administrator that send to other teachers, administration, and law enforcement. There is only one goal: the safety and security of students, faculty, and staff. There are many crisis situations that schools must respond to regularly. Clear communication paths drive success in a crisis. Real time communication with school administrators, security staff, teachers and law enforcement can save time and may save lives. Ask your district to get the YOU Alert in the hands of your teachers; the first line of defense for students. That means a teacher/person has the ability to send the threat alert, enabling them to do what they do best. They are the student’s first line of defense. The YOU Threat Alert is preset by the school’s administrator to send to school staff, teachers and law enforcement in real time. Administrators can alert and communicate with parents quickly and more efficiently in a crisis. This is the most efficient way to initiate a terror threat alert. Not social media, not email, not text. Full page infographic on their phones. Save time, save lives. If a student disrupts the learning environment within the classroom setting, instructors have the responsibility to address the behavior in order to maintain a civil and respectful environment conducive to productive learning. Sometimes these behaviors become out of control and violent. What is our teachers line of defense? Take Control Quickly and Effectively! In an Emergency Situation, How Much is Each Extra Minute Worth to You? YOU Get it First notifies authorities, administrators, teachers, faculty, and law enforcement instantly. School threats are a fast growing problem. YOU understands that a nationwide epidemic of violent school threats is breeding fear, anxiety and frustration for educators, students and parents. 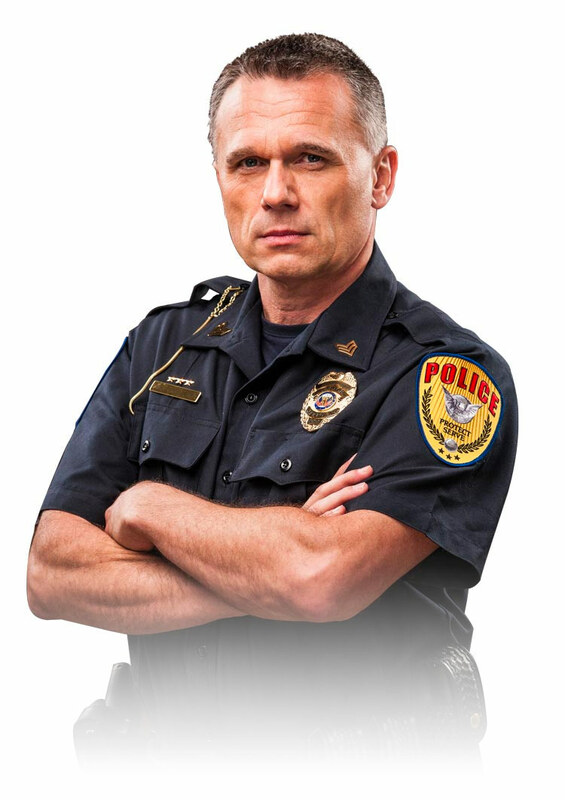 YOU provides unified communications to authorities, educators, joint information centers (JIC’s) and families in major critical response situations. These saved communication minutes provide a valuable layer of technology preparedness to avert danger more quickly and safely than ever before. Get the YOU Alert into the Hands of Our Teachers! Teachers are entrusted with the most valued responsibilities in life including your children’s education, development, and protection. YOU empowers teachers to protect your child with a simple, reliable tool designed to reduce response time and communicate critical information when seconds count. Teaching is a huge undertaking. Make sure that your children’s teachers, and administrators are prepared with YOU technology to meet any school threat at any time.